As stated in the CIC Higher Education Governance Charter; the Board of Directors assumes the responsibility for ensuring that CIC Higher Education Pty Ltd, fulfils its responsibilities as detailed in its mission and goals, in addition to ensuring that the College continues to meet its legal and financial obligations and responsibilities. Alan Lindsay was appointed as an Emeritus Professor of Monash University following his retirement as Deputy Vice-Chancellor and Vice-President in 2006. Since then, he has provided consulting services to universities and private higher education institutions on institutional strategy and management; quality assurance and improvement; audit processes; leadership development; and international education. He also has been involved extensively in higher education quality audit and accreditation processes for government agencies in Australia and overseas. He is a member of the Experts Register, Tertiary Education Quality and Standards Agency, and is an honorary auditor for the academic accreditation agencies in Saudi Arabia and Hong Kong. 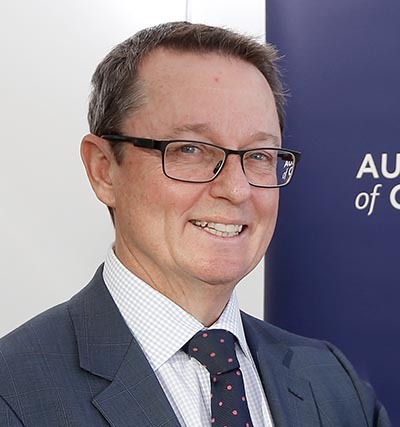 He has been an AUQA auditor and a Senior Chair for the Victorian Registration and Qualifications Authority. Alan Lindsay served as Deputy Vice-Chancellor and Vice-President (Academic and Planning), Monash University, from 1997 until 2006 and as PVC of Macquarie University from 1990 to 1996. Alan’s career in senior management involved portfolios with responsibility for institutional planning; academic policy; the university’s overall course profile; the development of flexible, open, distance learning; quality assurance and improvement; staffing policies; access and equity; and international development. He played a major role in the planning and strategic management of Monash’s global academic organisation and program. He has served on two university governing councils, and also on the Board of Open Universities Australia and of several university companies. He has served on numerous sector and government committees. Alan Lindsay’s contributions to higher education were recognised in 2014 Queen’s Birthday honours list with the award of Member (AM) in the Order of Australia. 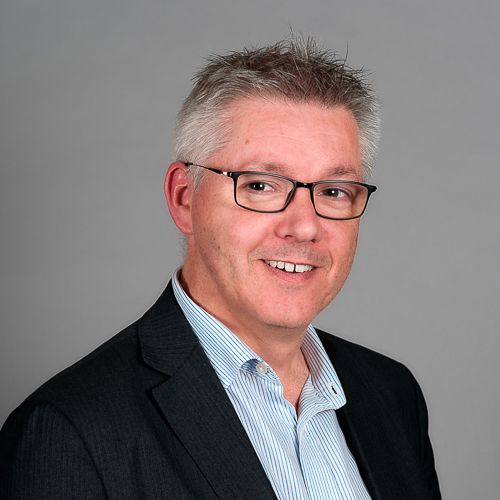 Dr Peter Cartwright has been with CIC Higher Education since 2014, first as Director of Higher Education, then Executive Dean in 2017 and since 2018 the Chief Executive Officer. Peter has over 25 years’ experience in tertiary education roles. Prior to coming to CIC Higher Education, Peter was Associate Dean – International and Development at La Trobe University in Melbourne Australia. He has wide experience in international education which has taken him to over 20 countries across Asia, Europe and South America. From 1998 to 1999 he was the Marie Curie European Postdoctoral Fellow in Milan, Italy. Peter has been a member of various committees and boards including La Trobe University’s International Strategy Committee and is on the TEQSA Register of Experts. Peter’s academic qualifications include a Bachelor of Science (Honours), PhD from La Trobe University, and Graduate Certificates in Business Administration and Higher Education. 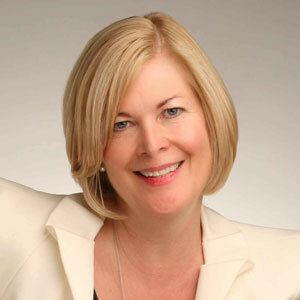 Dr Sally Stafford has extensive experience in the governance and strategic management of higher education institutions. She is currently a non-executive director of three private higher education colleges. As a consultant, she has had wide-ranging experience in advising universities and private higher education institutions on governance, institutional strategy and management; accreditation; quality assurance and improvement systems; leadership development; and international education initiatives. Prior to being a consultant, she held a senior management position at Monash University as Director of University Academic Projects and Services. Sally has a particular interest in internationalisation and her research has focused on the development and review of transnational programs, and the particular characteristics of governance and senior management in transnational contexts. She has been Senior Advisor to the Deputy Vice-Chancellor (Global Engagement) Monash University and is currently an auditor for the Hong Kong Council of Accreditation of Academic and Vocational Qualifications. She also has had experience with Australian and international audits for AUQA, the VRQA and NSW DET. Sally’s qualifications include an EdD (Higher Ed) (U. of Liverpool), a Graduate Diploma of Management (AGSM, UNSW) and a BA (Hons) (U. of Washington). She is a member of the Australian Institute of Company Directors. 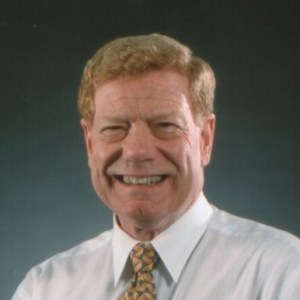 Prior to his retirement from full-time work in 2013, Jim worked in Singapore and Australia as Vice President – Academic, Kaplan Asia Pacific. Immediately before that, he was Chair of the Academic Board and Foundation Dean of the Faculty of Law Southern Cross University. Jim is Emeritus Professor of Southern Cross University. He has been an AUQA auditor and is on the TEQSA panel of experts. Richard Hockney is a proven senior business leader with broad national and international experience. During his 27-year career in the banking & finance industry, he held senior leadership positions in Melbourne, Adelaide, Sydney and the UK. In 2014, Richard began his career as non-executive director and consultant. 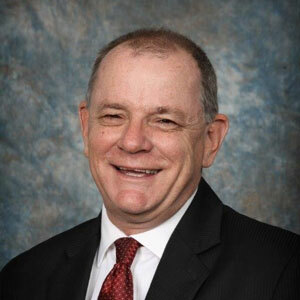 He now holds a number positions on commercial boards including Chair, Joust Australia; Chair Advisory Board, Cook Building and Development; Chair Advisory Board, Lucas Total Contract Solutions; Chair Advisory Board, Stair Lock Pty Ltd; and, Chair Advisory Board, The Lacey Family Group. He is also an Advisory Board Member of SA Leaders. Australia’s second largest employer of people with a disability and is a Registered Training Organisation). In 2008/ 2009, Richard was appointed as an initial Dean of NAB’s Business School, The Academy, to oversee the launch of this global initiative. Richard is a graduate of the Advanced Management Program at Harvard Business School and a graduate of the Australian Institute of Company Directors. He also attended the Consortium Executive Forum at the Australian Graduate School of Management. Richard’s other qualifications include a Bachelor of Business from the University of South Australia and a Graduate Diploma in Applied Finance and Investment from the Securities Institute of Australia.